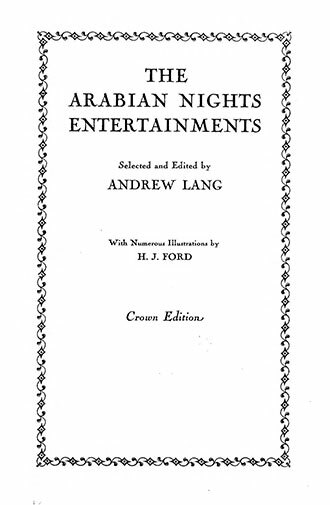 Andrew Lang’s Arabian Nights Entertainments, published in 1898, is an English-language translation of One Thousand and One Nights. 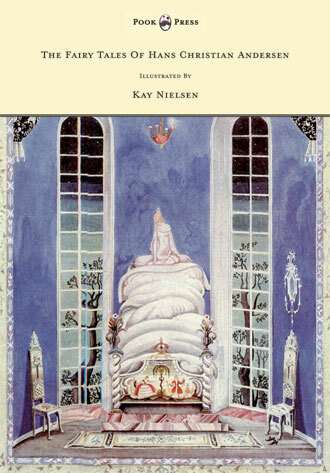 A collection of South Asian and Middle Eastern folk tales compiled during the Islamic Golden Age. 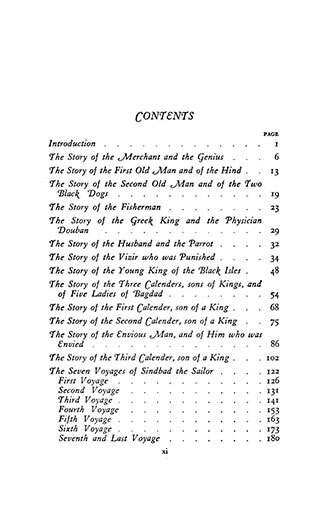 It was anthologised over hundreds of years by a variety of scholars, authors, and translators across Asia and North Africa, with the stories having roots in medieval Persian, Arabic, Mesopotamian, Jewish, Indian, and Egyptian folklore. 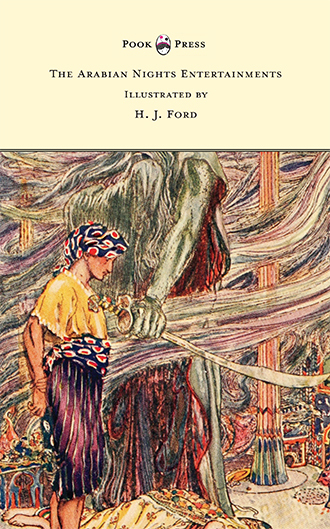 Beautifully illustrated by H. J. Ford, this classic collection is ideal for bedtime reading material and not to be missed by lovers of folklore. 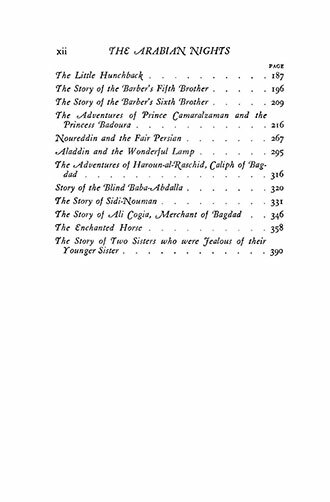 The Arabian Nights Entertainments include: “The Story of the Merchant and the Genius”, “Aladdin and the Wonderful Lamp”, “The Enchanted Horse”, “The Little Hunchback”, “Story of the Blind Baba-Abdalla”, “The Story of Ali Cogia, Merchant of Bagdad”, “The Story of the Vizir who was Punished”, “The Story of the Husband and the Parrot”, and many more. 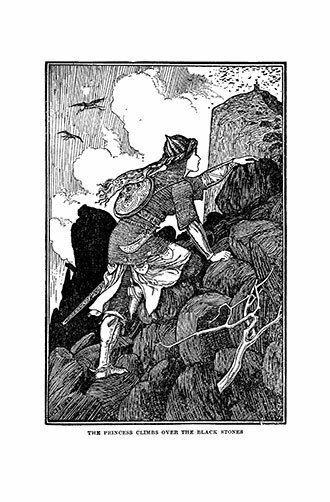 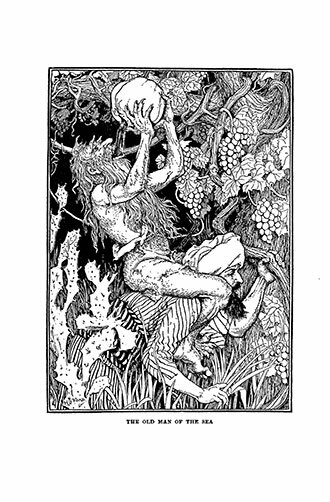 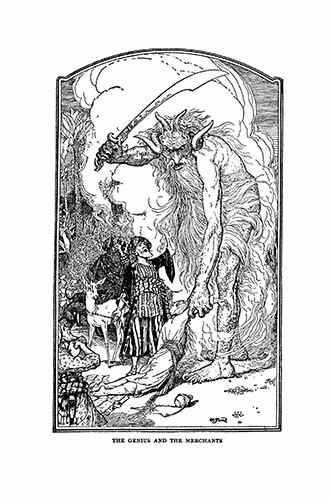 Andrew Lang (1844 – 1912) was a Scottish novelist, poet, literary critic, and anthropologist, most famous as a significant collector of folk stories and fairy tales. 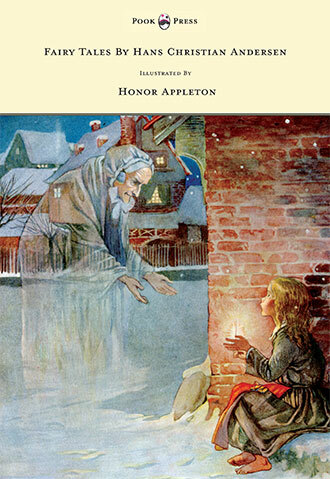 Other notable works by this author include: “The Green Fairy Book” (1892), “The Yellow Fairy Book” (1894), and “The Pink Fairy Book” (1897). 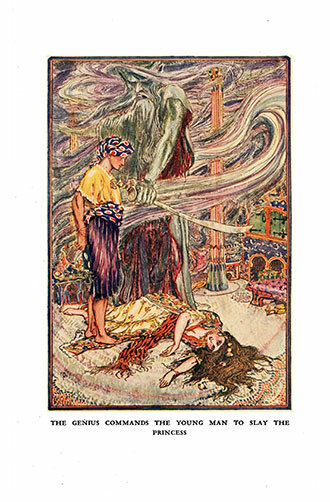 Most of his volumes (including this, ‘Arabian Nights Entertainments’) were beautifully illustrated by Henry J. Ford (1860 – 1941), an inordinately talented artist who came to public attention with his illustrations for Lang. 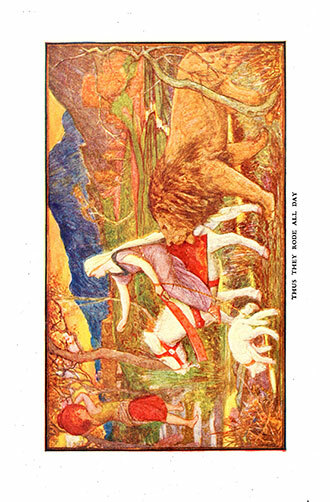 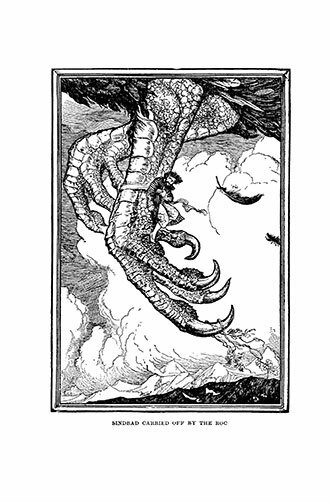 The books captured the imagination of British children and later became worldwide bestsellers in the 1880s and 1890s. 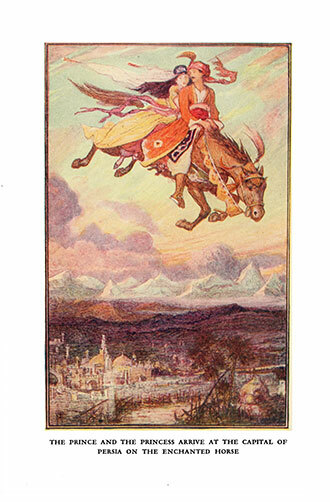 With works such as The Arabian Nights Entertainments, Pook Press celebrates the great ‘Golden Age of Illustration‘ in children’s literature – a period of unparalleled excellence in book illustration from the 1880s to the 1930s.